According to TMZ there has been trouble on set between Nia Long and Taraji P. Henson. 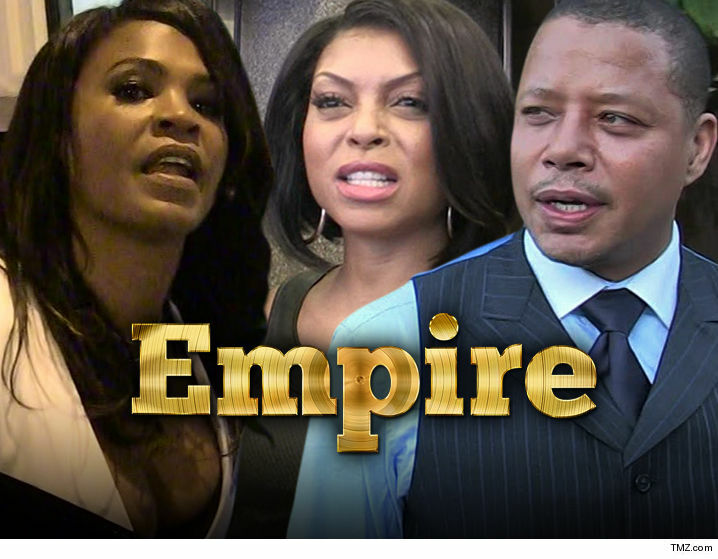 Sources tell TMZ that Nia Long was such a nightmare on the set of “Empire” … the hair and makeup folks lodged an official complaint against her, and Nia also threatened to sue the show over an improper goodbye … this according to well-placed production sources. Multiple people — cast, crew and production people — tell TMZ Nia was disrespectful and unprofessional throughout her run on the show. The various sources are scoffing at Nia’s reps, who claim the stories about the actress are made up. Our sources say there were numerous incidents, but 3 are still vivid. The report goes on to state that Nia is “habitually late,” which further angered Taraji and fellow “Empire” star Terrence Howard. At times, she was so late they would supposedly have to send in a stand in for Nia so that they could rehearse. Nia’s rep says this is all hogwash and her long history in Hollywood proves it.